If you want the full synopsis then click the link --------->The Girl at Midnight!!! 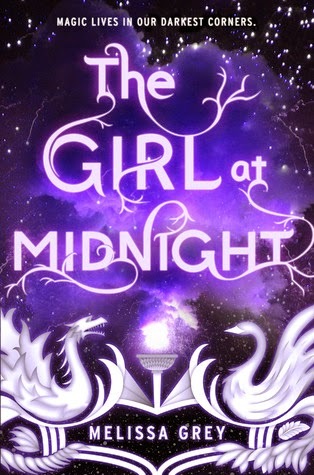 Is The Girl at Midnight on your To-Be-Read list? My sister-in-law read an ARC version of this one. I think I remember her enjoying it! Hope you do too! I can't wait to read The Girl at Midnight! I hope you like the book! Check out my WoW! Great choice! Everybody seems to absolutely adore this one. I hope you enjoy it when it comes out.